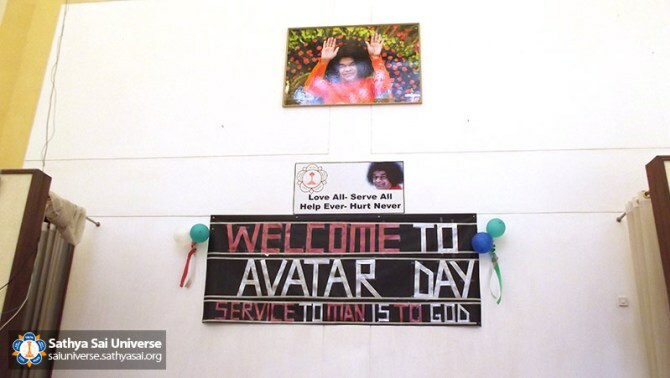 The SSIO of Kenya celebrated Avatar Declaration Day on 20th October 2017 with love, compassion, and devotion at the Sathya Sai School, Kisaju. 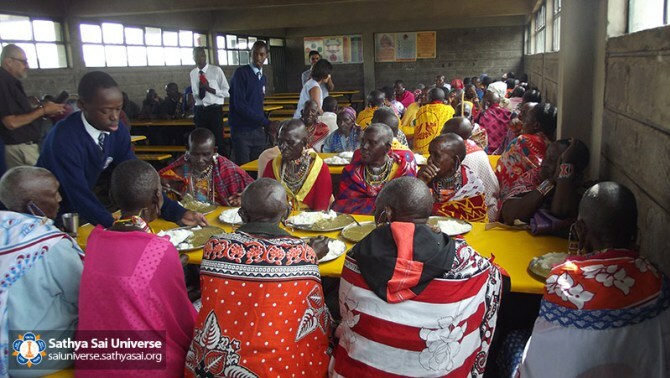 As part of a service project, students escorted more than 100 elderly and destitute villagers from neighbouring areas to the school and served them sumptuous meals. Sathya Sai students also distributed hampers to their guests, containing fresh vegetables grown in the school farm, as well as maize, beans, oil, salt, and sugar, and gifted five wheelchairs to the physically disabled. 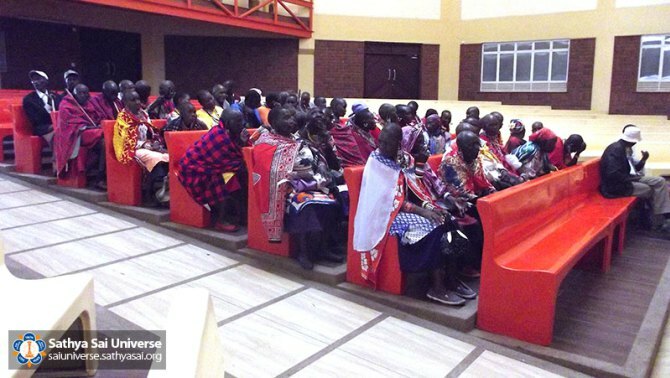 The students entertained the elderly with poems, skits, dances, and cultural programmes based on human values. 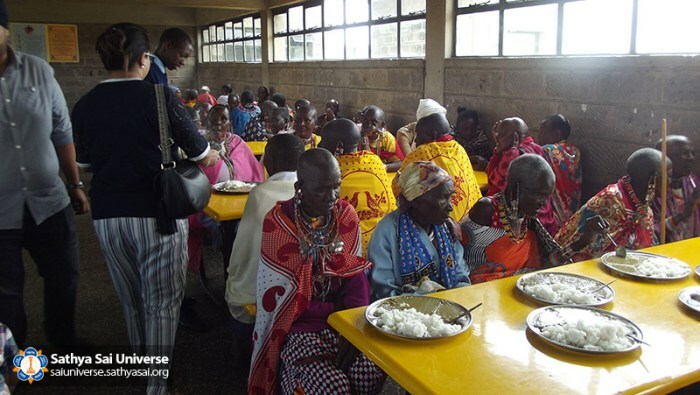 On 20th October 2017, the Board of Trustees of the Sathya Sai School in Kisaju inaugurated a medical and dental clinic to serve the neighbouring villages as well as the school’s students, teachers, and staff. Attending guests also visited the new Sathya Sai Secondary School facilities, which were nearing completion. This post was featured on Sathya Sai Universe.